Caring for children. Empowering families. Sharing hope. 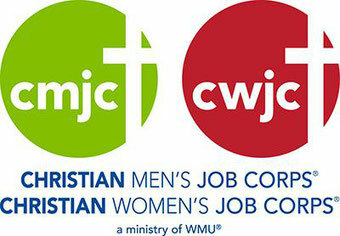 Our organization is thrilled to be a part of WMU's Christian Men's/Women's Job Corps. The Christian Men's/Women's Job Corps seek to equip people for both life and employment. 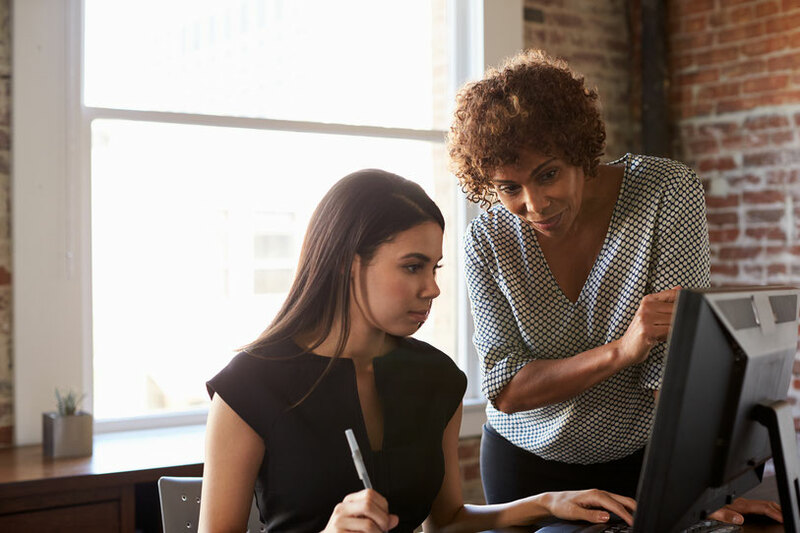 Through more than 200 registered and certified CWJC/CMJC sites across the nation, thousands of women and men each year gain self-confidence, purpose, direction, and hope for their future. Our Portales CWJC program has changed lives, and we hope to continue spreading CMJC/CWJC's impact around the state of NM. If you'd like to become involved in the work of our CMJC/CWJC program, whether as a participant or volunteer, please contact our staff! For 100 years the New Mexico Baptist Children's Home has helped children and their families onto a path of restoration. A child's heart can be shattered and all hope lost when they experience abuse, abandonment, neglect or the loss of a parent. The ministry of NMBCH strives to restore hope through unconditional love and care. Consider becoming a partner with NMBCH through your tax deductible gift. With every bit of support, you too are sharing hope to our children and families of New Mexico! The contents of this web site is copyrighted by the New Mexico Baptist Children's Home. For questions or comments please email us.